It may seem obvious to some that the human resources and finance departments at a business of any size will need to cooperate. Yet these departments are sometimes limited to quick interactions that go something like this: "Can I spend money on X?" and "Don't spend too much." 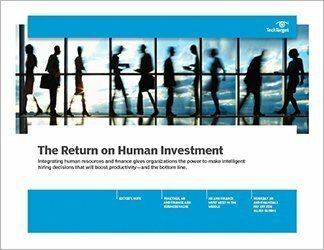 For companies that aim to forge a closer bond between finance and HR, there are plenty of insights that can be uncovered by creating more cross-department cooperation. One organization, ServiceSource International, is bringing finance and HR together through use of the workforce planning tool Anaplan. In the first article in this handbook, reporter Dan Ring uncovers how the tool is helping the two groups grow individually and together. 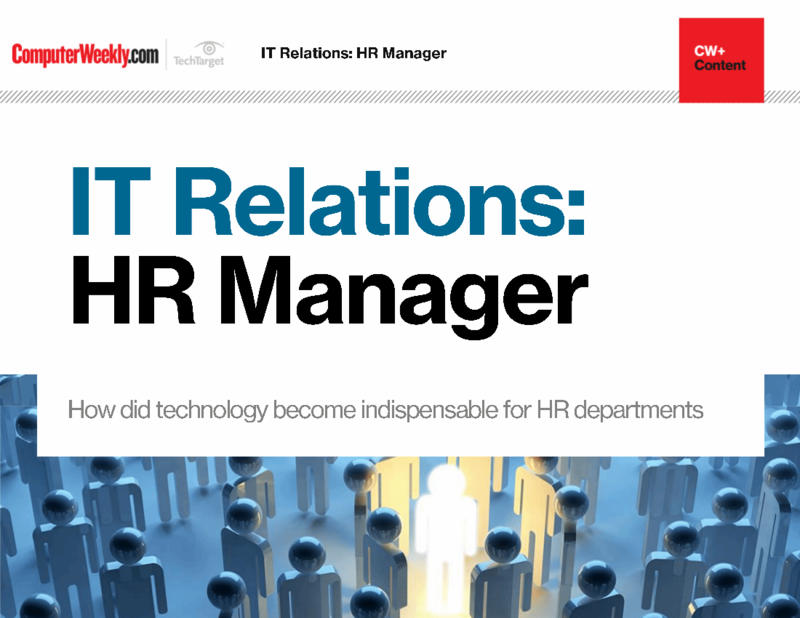 Then Executive Editor David Essex shares stories from a panel of HR managers on how they're using analytics to evaluate workforce investments and decisions. To close, HR consultants Jeremy Ames and Michael Moon offer tips on how to get HR and finance to work together and some benefits that come from them doing so.